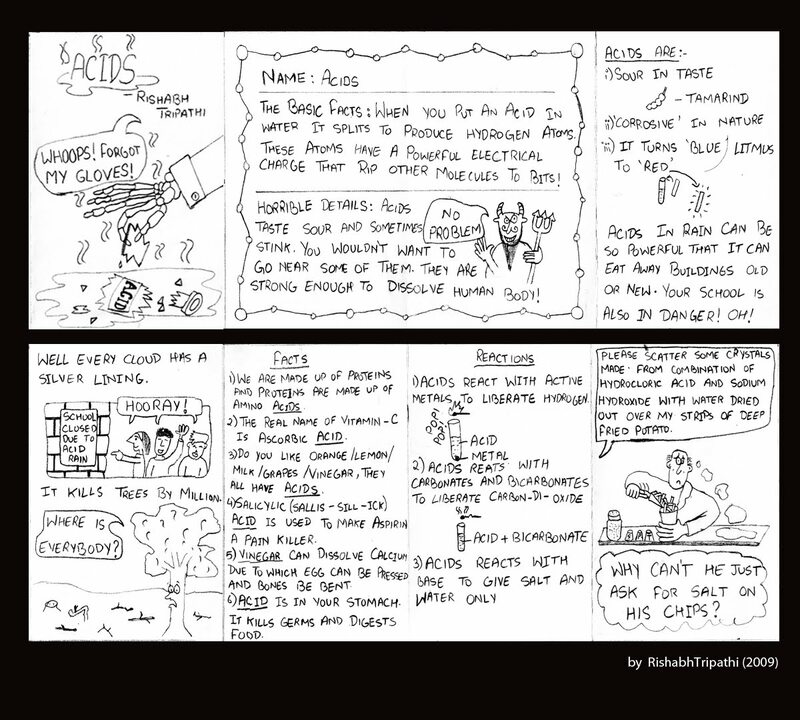 THE SMALL SCIENCE COLLECTIVE: ! 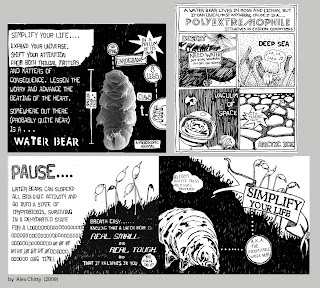 The Indomitable Water Bear !
! The Indomitable Water Bear ! 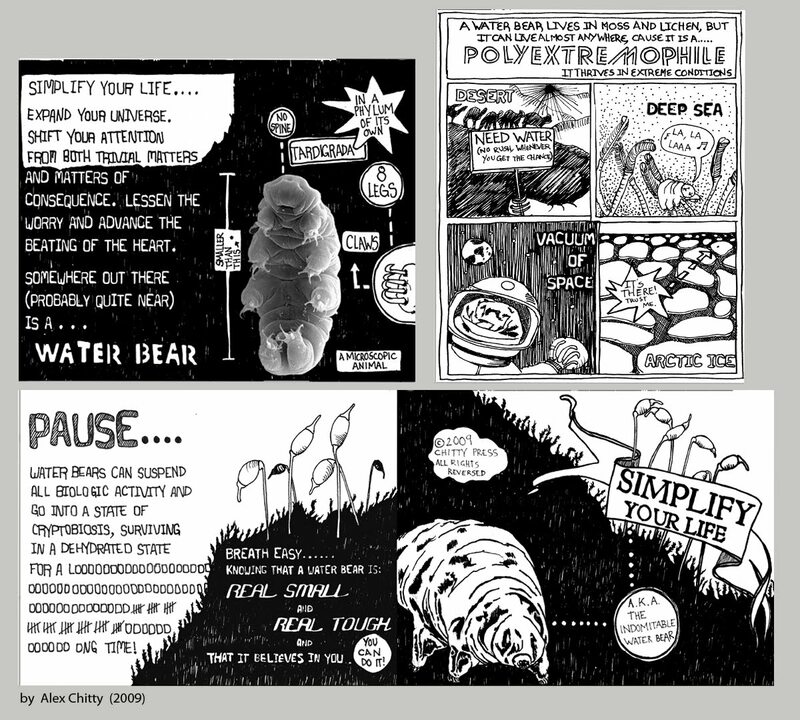 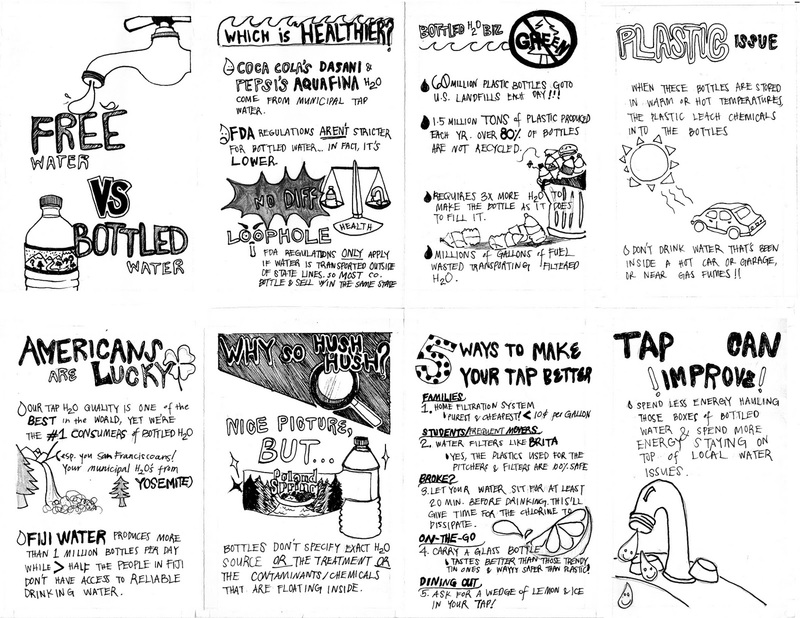 Chicago artist Alex Chitty has made a lovely, funny, and narratively nice contribution to our understanding of biodiversity through her zine Simplify Your Life (aka The Indomitable Water Bear). 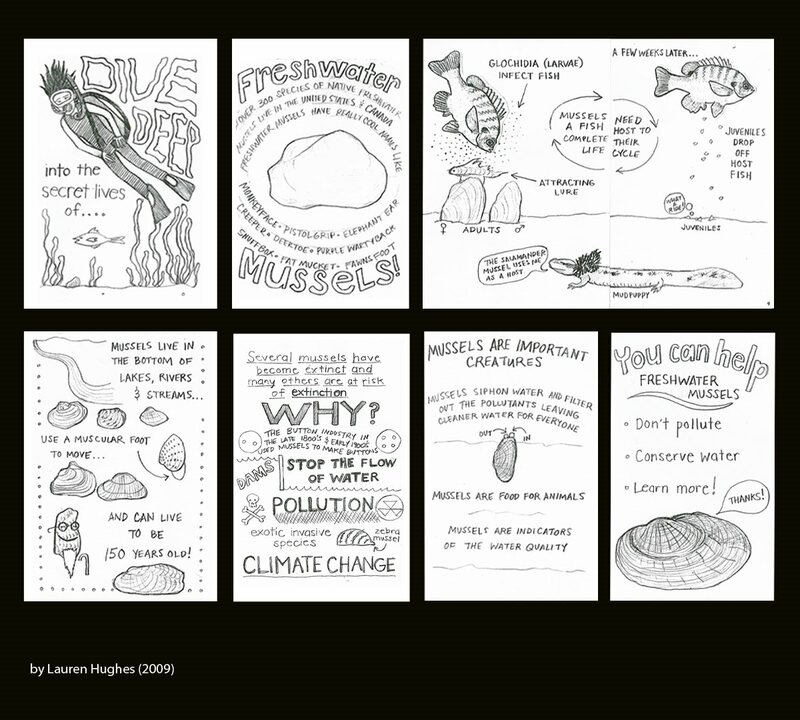 Alex presents us with the opportunity of what it might be like to be a wholly different kind of creature and what (from our ever busy, fragile, and pre-occupied human perspective) living the life of something like tardigrade might feel like. 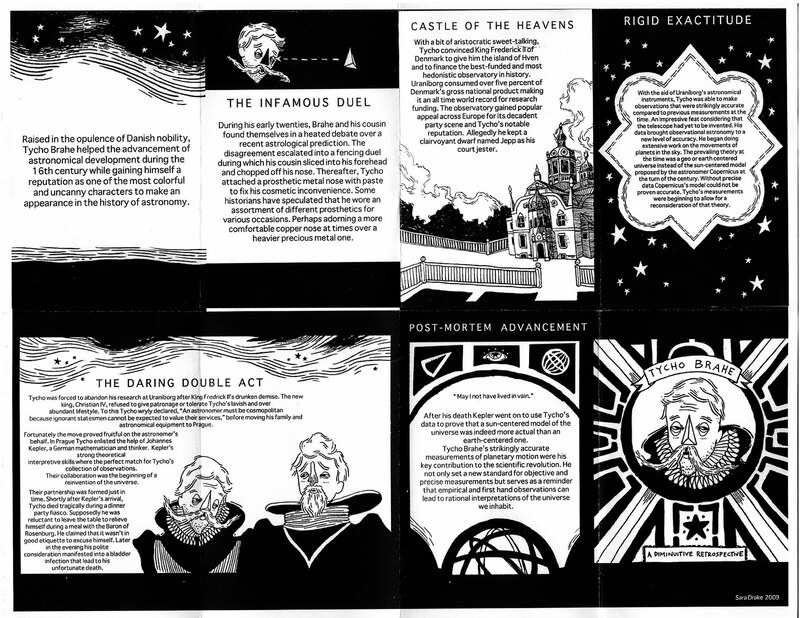 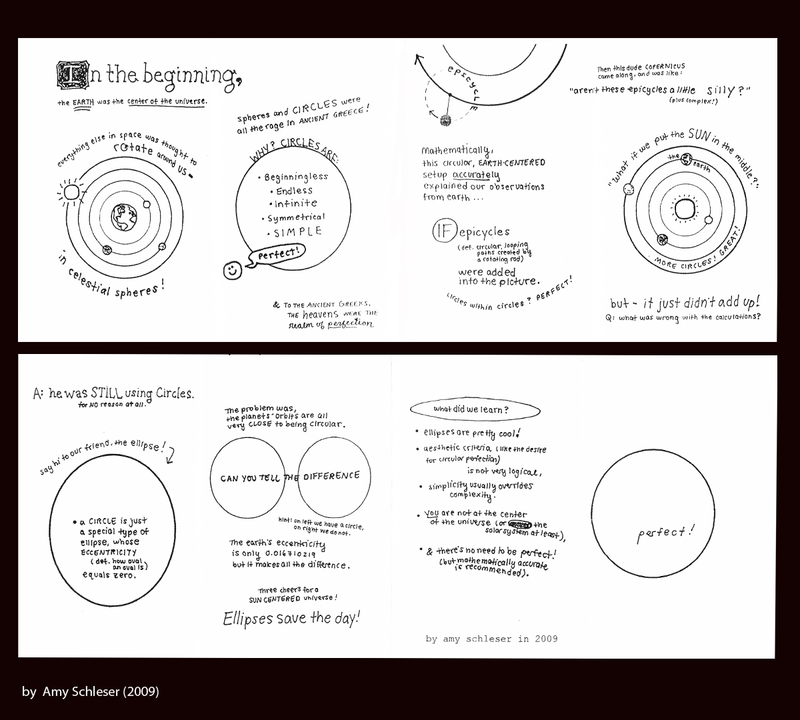 And click HERE to download the PDF as a foldable zine (standard letter size). 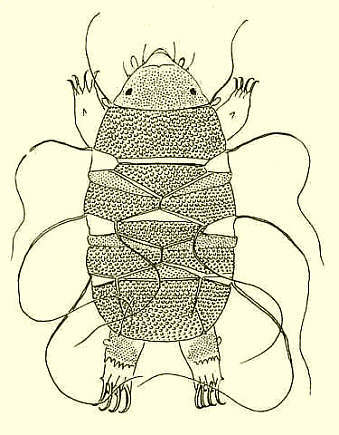 Some more wonderful drawing of water bears.